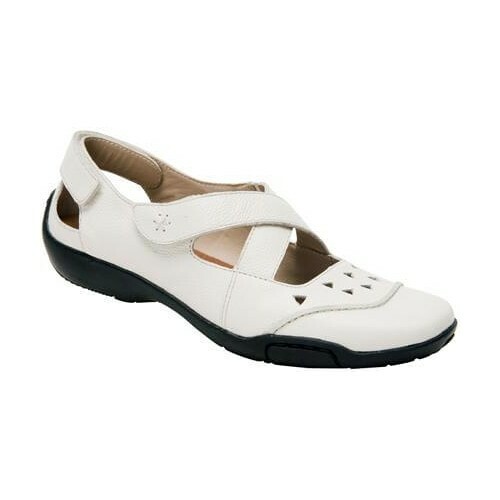 Mary Janes There are 53 products. 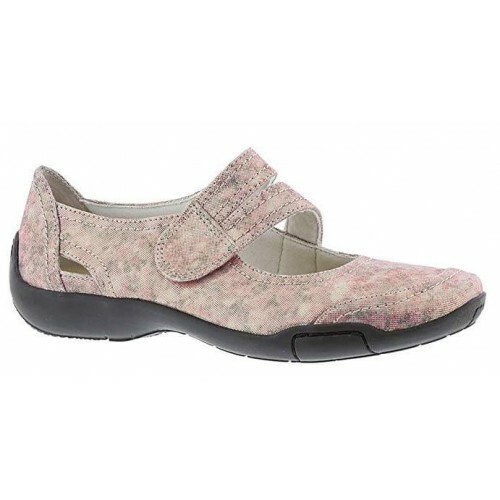 The comfy and stylish Propet Twilight Walker for women is a classic Mary Jane that will pair well with anything. 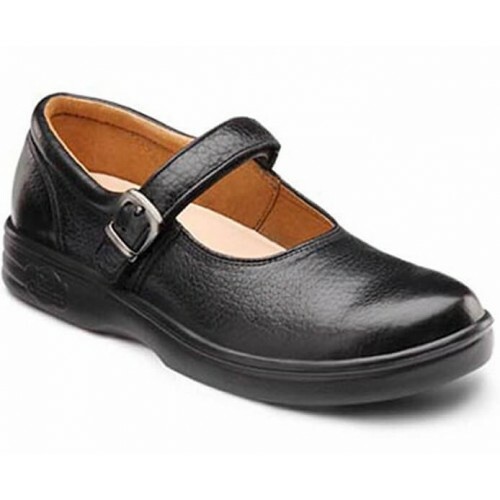 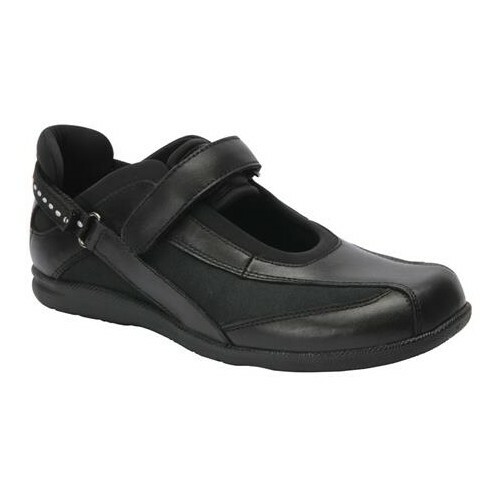 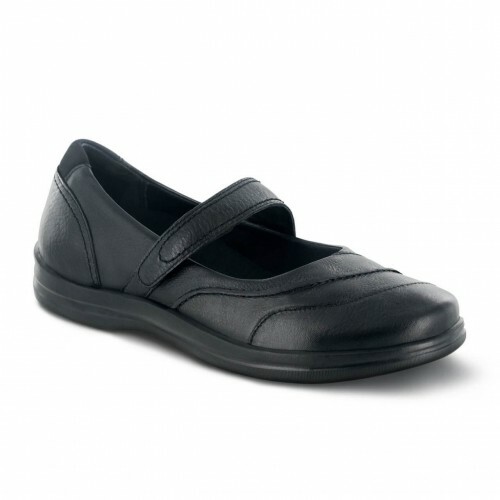 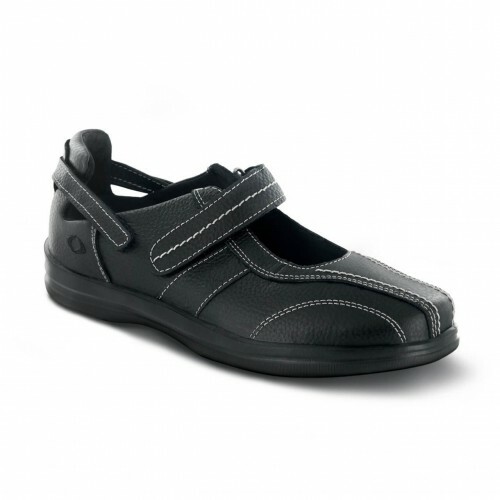 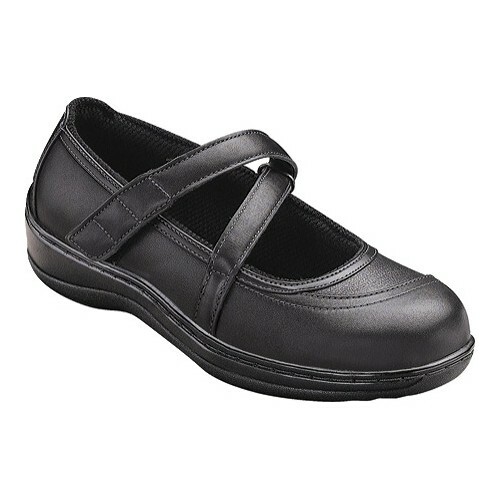 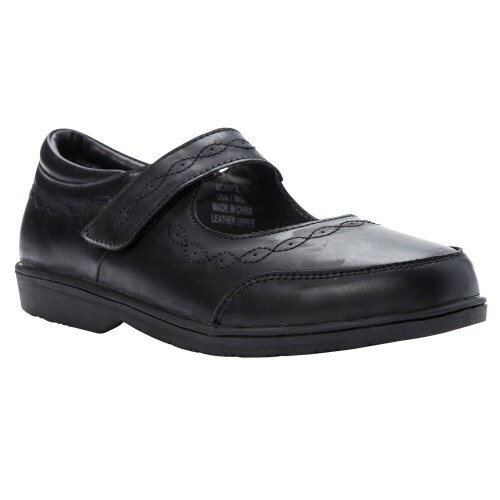 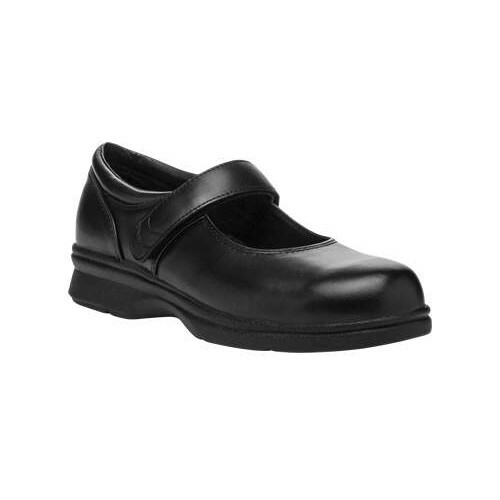 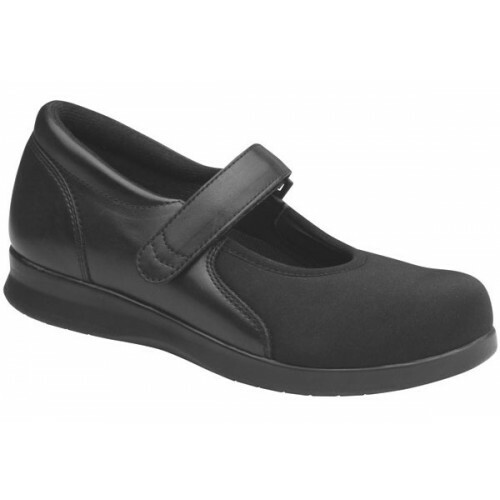 Designed with a soft and supple leather upper, and padded collar for long lasting support. 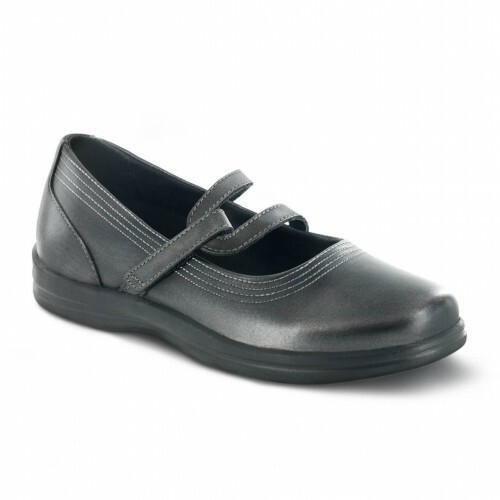 The double straps at the upper are adjustable with hook and loop closure. 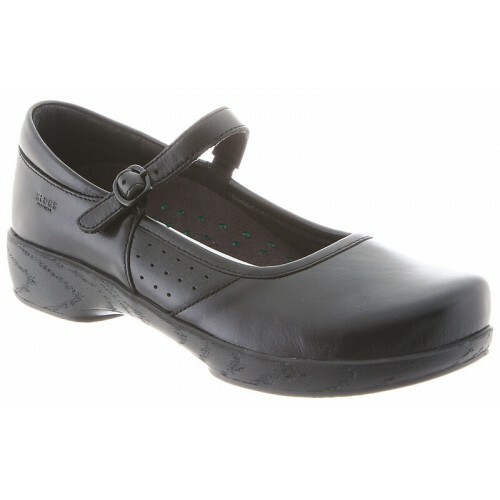 Go for a classic style in the Propet Mary Jane Walker. 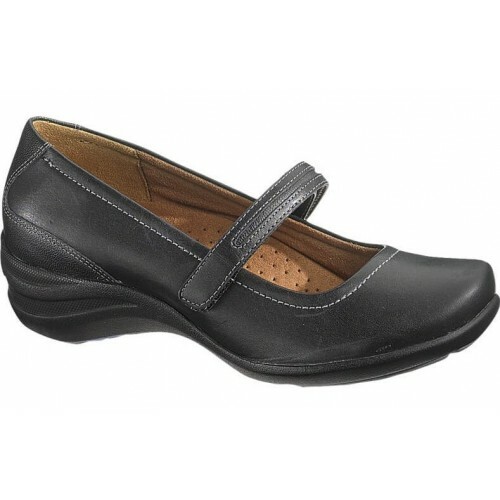 A feminine silhouette for a supportive shoe, this Propet women’s shoe has all you need. 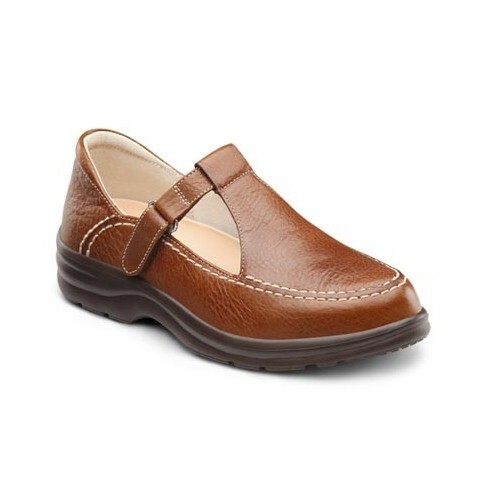 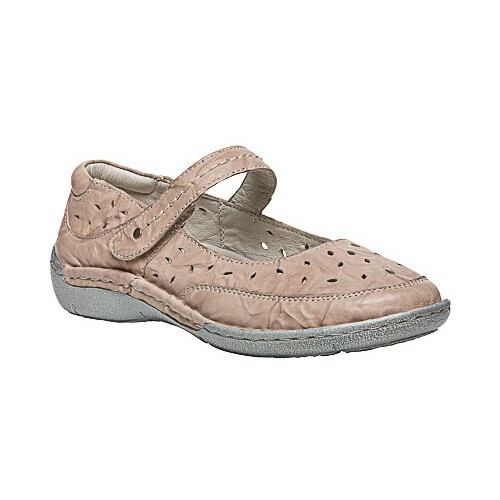 Enjoy the chic and supple soft grain leather upper this women’s Mary Jane offers. 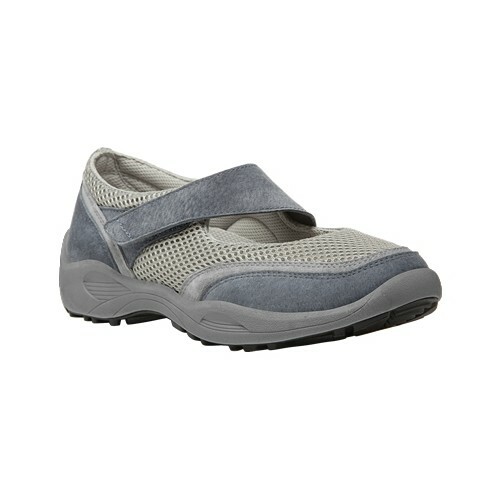 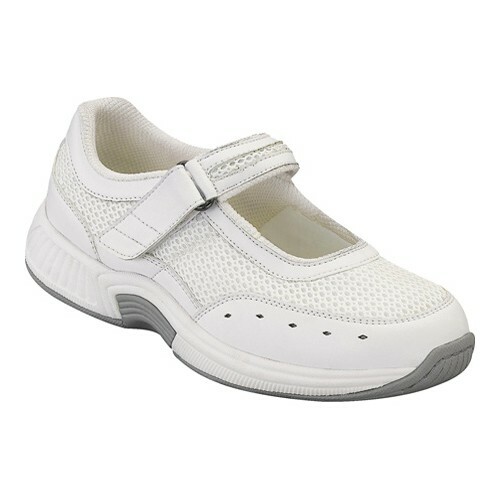 You'll love this colorful, lightweight, breathable mary jane with mesh uppers that keep feet cool and happy. 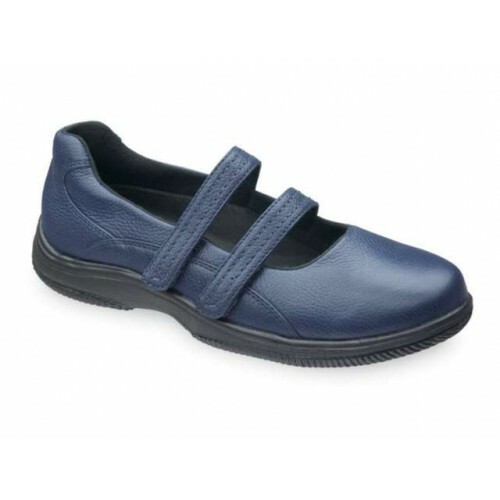 And the adjustable, elastic criss-cross straps ensure a secure and comfortable fit. 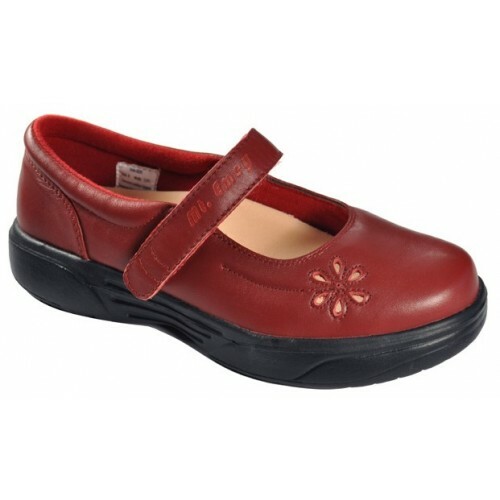 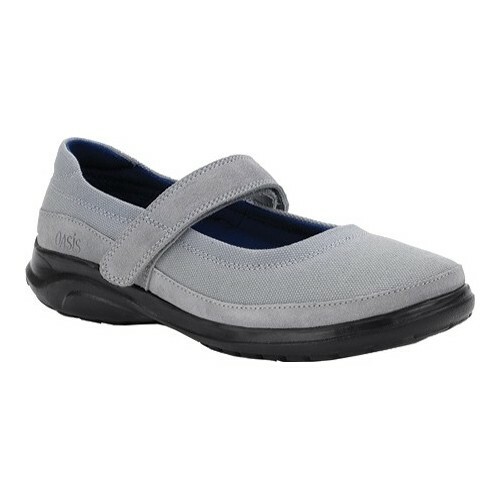 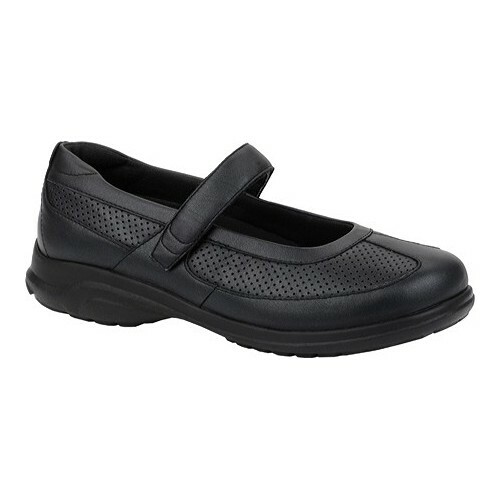 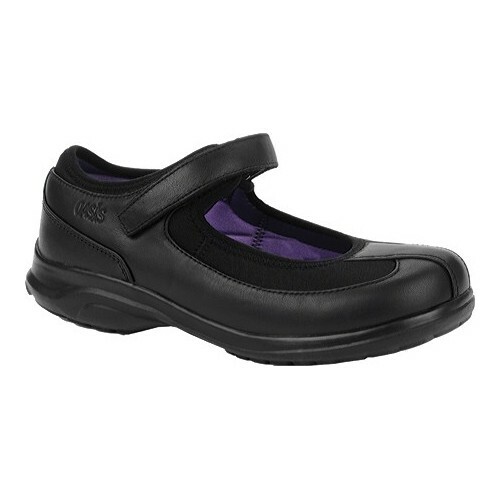 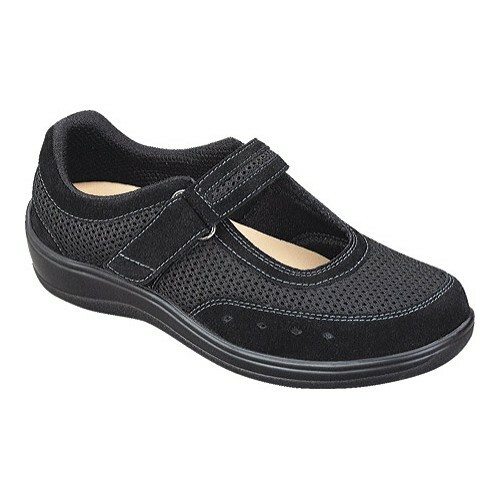 The Bilite Walker is a stylish walking shoe with a Mary Jane design. 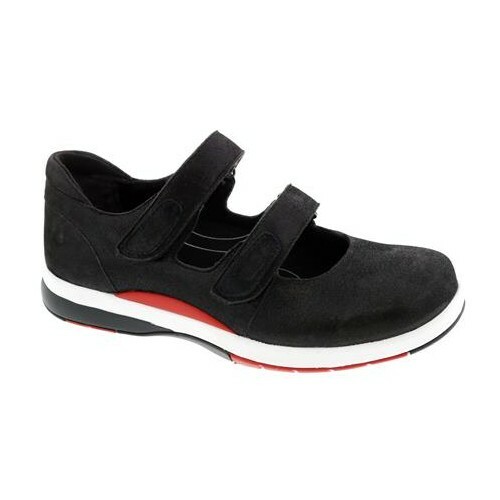 This Mary Jane has all the features of a sneaker. The outsole features plenty of traction for all your outdoor activities. 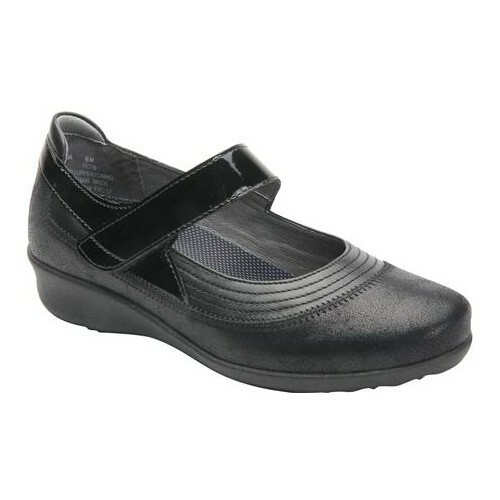 The toe is rounded, and the double adjustable straps are hook and loop for easy on/off. 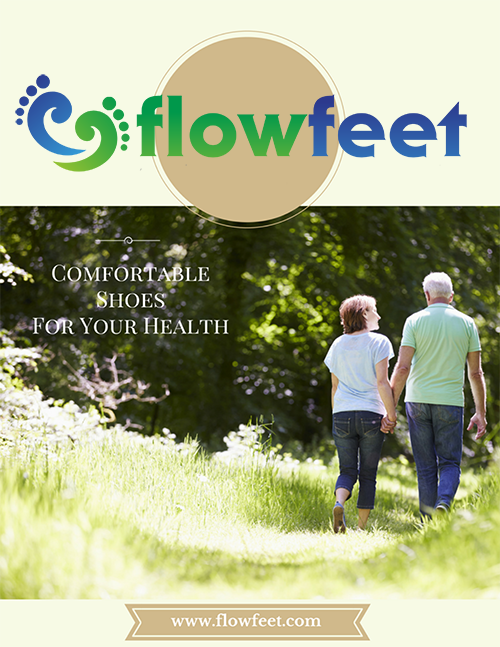 The fashionable walking shoe is even machine washable. 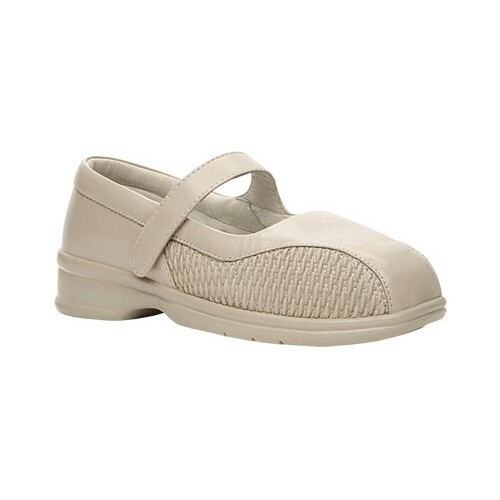 Hit the scene with these super cute and sassy Mary Jane style shoes with a hook and loop closure and removable insole with cushion gel for all-day comfort. 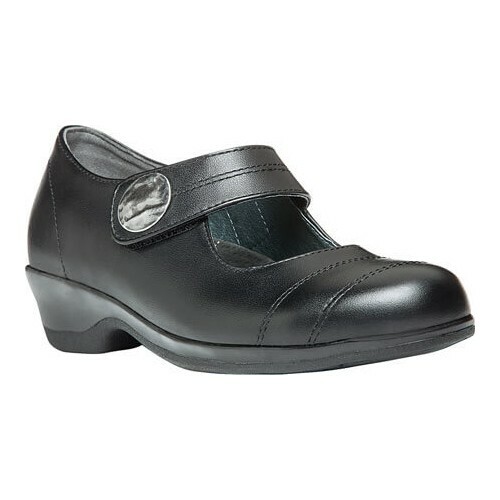 The Tilda features firm heel counters to reduce foot fatigue and a padded collar. 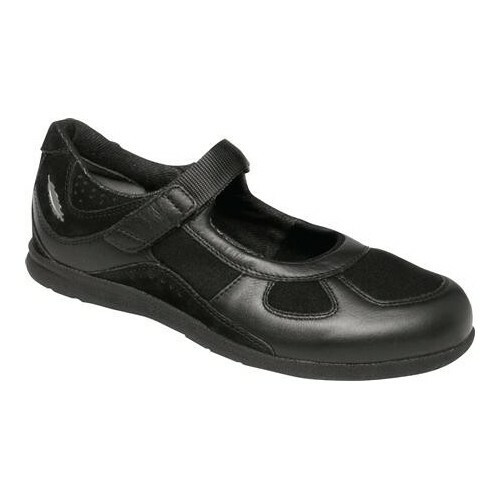 The rubber outsole is a high grip, slip resistant, built for longer wear outsole. 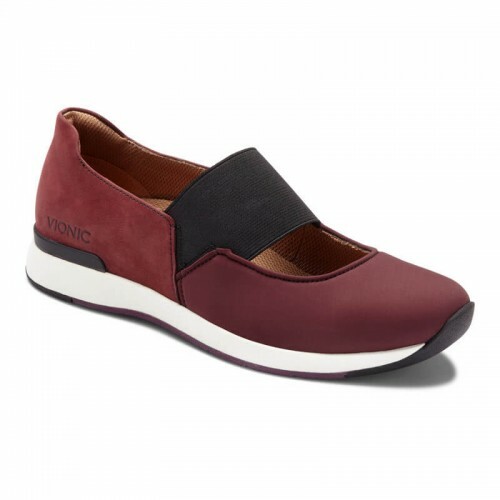 Whether you’re walking to your nearest post office or taking a leisurely stroll, you'll appreciate the durable yet comfortable Propét® Cafe Shoe. 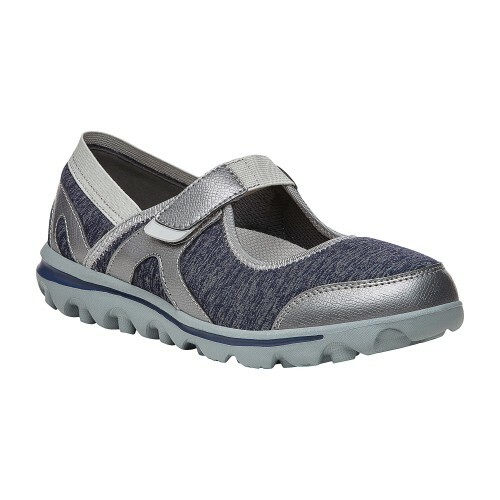 The super cute T-Strap allows for easy entry while the Poliyou® provides extra foam cushioning for added comfort.